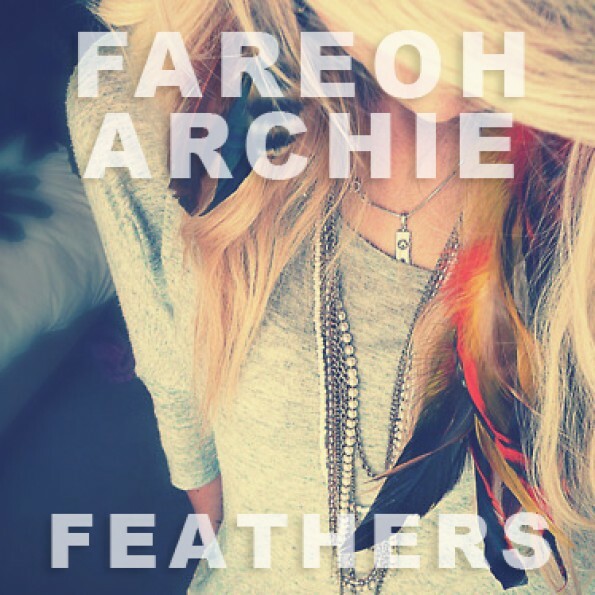 You may or may not have heard of these two artists, Fareoh and Archie, but they have most definitely been featured on the pages of The Club here on Earmilk. 20 year old New York resident Fareoh just ended his time with Kaskade on the Freaks of Nature Tour – their stop at Bill Graham in San Francisco completely melted a crowd of adoring fans – while Russian producer Archie recently celebrated his first 10,000 fans and made a top 20 Beatport release with "Here and Now". Young, talented collaborations like this always keep me hopeful about the fate of house music, and their track “Feathers” stands as no exception. Heavenly riffs translate into staccato chords, keeping the song bright and bouncy; not to mention the unrelenting beat that breaks into a pleasantly unexpected wobble towards the track’s end. Hopefully this success means more collaborations between the two fresh producers.